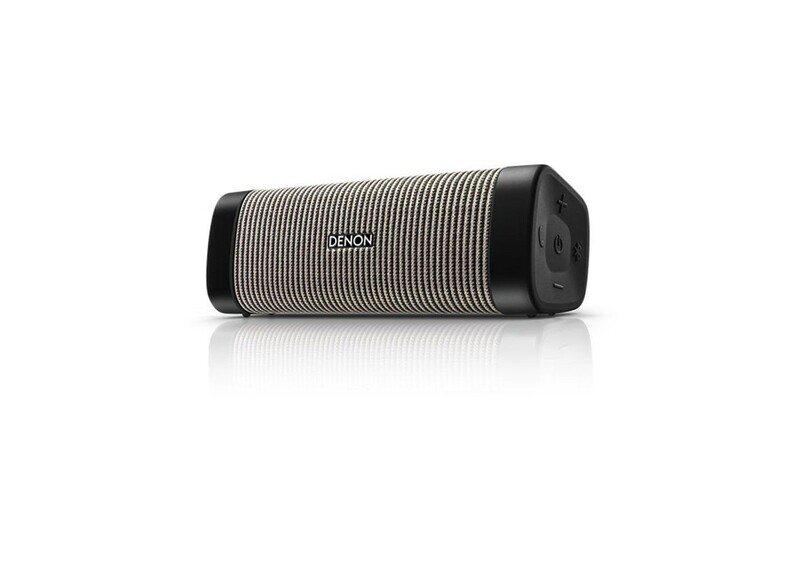 You will receive: 1 Denon Envaya Pocket DSB-50BT-BG Gray Bluetooth Speaker. Perfectly compact, the Denon Envaya Pocket is ready to follow you wherever you go. Built for every day use, the 16cm speaker’s discreet frame means you can take it literally anywhere. The robust polymer and hardwearing fabric construct means it's ready to tackle even the most turbulent of travels, surviving scrapes and tumbles along the way. Even better, the robust construction and IP67 dust and waterproof rating means that there is no terrain it can’t take on. The Ultra -portable Envaya pocket holds its charge for 10 hours, depending on volume level. Tuned by Denon’s class leading audio engineers, each speaker has been painstakingly crafted to achieve an unmatched musical performance. Simple connectivity and Siri activation allows you hassle free, complete control, from your smartphone.